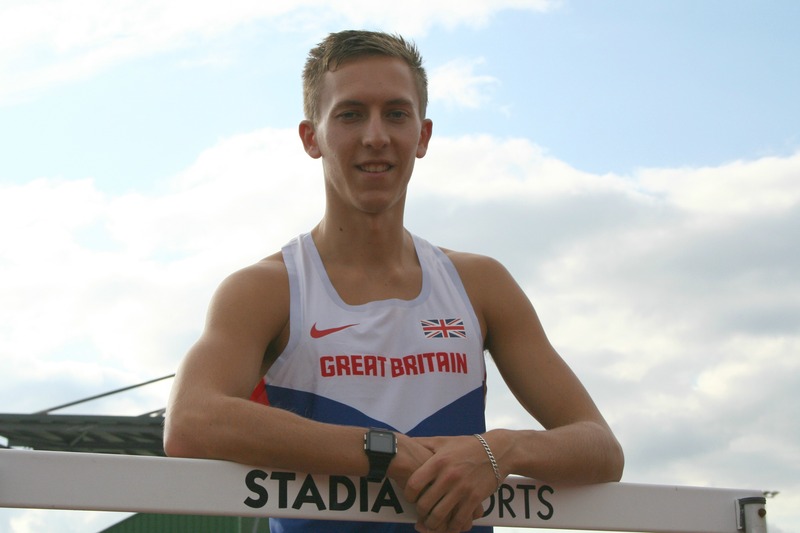 PLYMOUTH athlete David King made a storming start to 2016 by setting a new indoor 60m hurdles personal best at the Welsh Senior Championships in Cardiff. King powered to victory in the Welsh capital in a time of 7.68 seconds. The 21-year-old managed to beat his big rival and European Under-23 outdoor champion David Omoregie on his way to the title. Omoregie finished in 7.76 seconds. King’s time was just 0.03 seconds outside the World Indoor Championship qualifying mark. The World Indoor Championships, which King has his eyes on, take place in Portland this March.